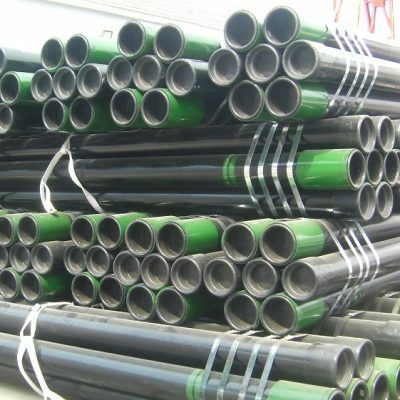 New OCTG Casing & Tubing standard API 5CT sizes, poundage & material grades, in range I, II & III, with BTC, LTC, STC, EUE or NU connections (premium flush connections) with API monogram & mill certs. 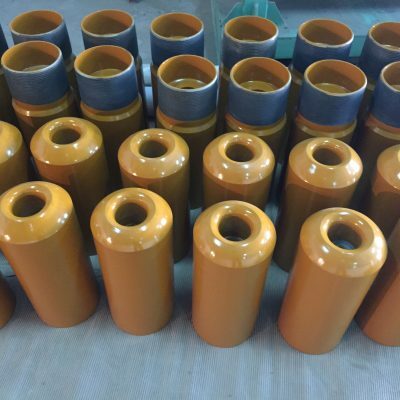 OCTG Casing Cementing Equipment: standard API 5CT sizes, poundage & material grades (to suit coupled/semi-flush/flush), with BTC, LTC, STC, SFJ® & Blank End for premium connections, with API monogram & mill certs. 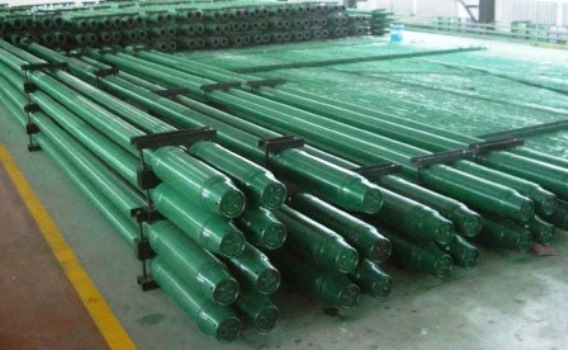 Drill Collars (Spiral & Slick), Pony Collars, HWDP, Drill Pipe, Drill Pups, Crossovers, Float Subs, Stabilizers, Hole Openers, etc., with API monogram & mill certs. 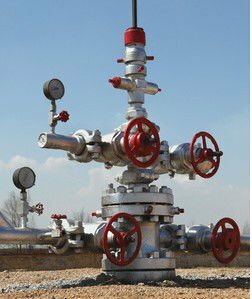 New Drilling Spools, Surface Wellheads, segmented and integral, standard and sour gas service, custom designed, with API monogram & mill certs. Wide range of general accessories, rope soap & dope ... handling & storage, drifting, stabbing guides, handling nubbins, etc. 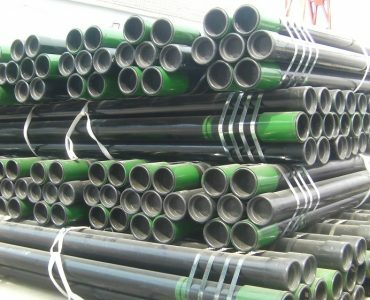 At Oilfield Connect, we source from a select group of quality manufacturers, each specializing in a specific product type and are carefully audited for ISO & API certification and compliance, we performance review for on time delivery and non-conformance issues, with a history of delivering to high compliance markets. HANDLING & STORAGE & GENERAL ACCESSORIESRelevant standards and certs. Quality, Health, Safety, Security, Environment, Ethics & Compliance are key areas of focus which permeate all our business activities. We aim to deal exclusively with clients and vendors which share these same values and foster such a culture through all levels of their business. 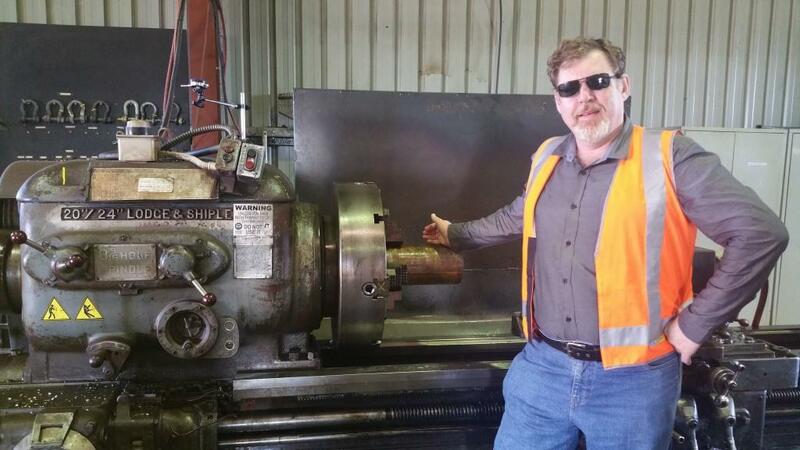 The founder of Oilfield Connect, Mark Fraser, started out as an apprentice Fitter & Turner (Mechanical Fitter + Metal Machinist) in the early 1980's, and with more than three decades in the Oil & Gas Industry, has manufactured; modified; inspected and/or repaired an extensive range of down-hole drilling, casing and completion equipment, including surface wellhead equipment, for both onshore and offshore applications. Up until recently, Mark managed an OCTG licensed manufacture/repair facility with approximately double the Premium Thread capability range of the nearest Australian competitor, achieved zero return from customer in last 5 years, and over 1,200 working days with no Lost Time Injuries. Having built up a solid reputation of working closely with 'well design engineers', 'drilling engineers', 'completion engineers' and many other similar key decision makers, solving technical challenges on a daily basis, to provide products and services of the highest standards, in compliance with the relevant industry standards, Mark has now embarked on his own venture to continue to build on the same ethos of providing high standard Products and Services to meet the needs of the Oil & Gas Industry. OCPL is committed to delivering best practice in Quality for all its Products and Services, to enhance and safeguard its customers from preventable quality escapes. Health, Safety, Security & Environment. OCPL is committed to continually develop and promote a proactive Health, Safety, Security & Environment (HSS&E) culture throughout the company that goes 'Beyond Zero Harm' and integrates seamlessly with our business partners. At OCPL, there can be no compromise with regards to Integrity, Compliance & Ethics. We will not deal with individuals or businesses, whether client or vendor, which seeks to encourage indiscretions against these core principles. We will not deal with individuals or business entities which interact with nationally and/or internationally sanctioned countries. •	Employing a Quality & HSSE focused team, who are technically adept and results-oriented, always motivated to deliver on time. •	To be competitive on price. Send us your favourite links to interesting articles, relevant to Oil & Gas in Australia, New Zealand & Papua New Guinea and we will consider including them into our BLOG. This animation provides an overview of the shale gas extraction process, from drilling the well to what happens to the extracted gas. 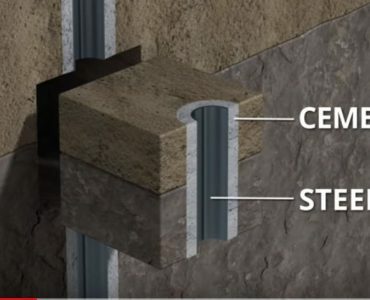 Also explained are some potential impacts of shale gas development and the technique used to increase the rate of gas and water flow, known as hydraulic fracturing (fraccing). 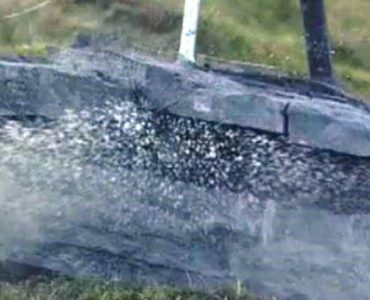 Jem demonstrates just what fracking involves, and then in a web exclusive extra asks Prof Mike Stephenson of the British Geological Survey if drilling into shale rock like this is dangerous. What's fracking and is it dangerous? no problems, at OC we are used to providing custom solutions to complex and unusual problems, which incorporate the skill sets from more than one specialised company.